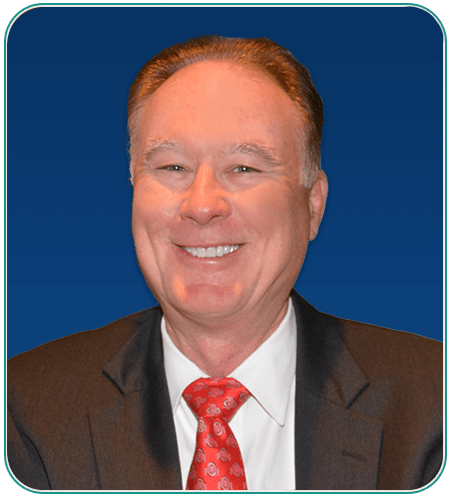 Dr. Randall Nameth’s dental care philosophy is really simple – he believes in treating patients with respect and compassion. At our Worthington dental office, you’ll receive personalized treatment and thorough care. We take the time to discuss your oral health with you and answer any questions you might have. We know that knowledge is vital for optimal dental care, and we want you to be highly educated about your dental healthcare. Dental insurance is important to our patients. That is why we welcome most insurances and are in-network with Delta Dental Premier, Anthem and Cigna. Click the button below to learn more, and do not hesitate to contact our office if you have any questions about your provider or coverage. 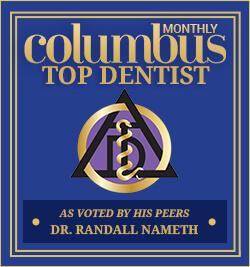 Dr. Randall Nameth provides complete dental care services at out Worthington dental office for people of all ages, from young children to senior adults. 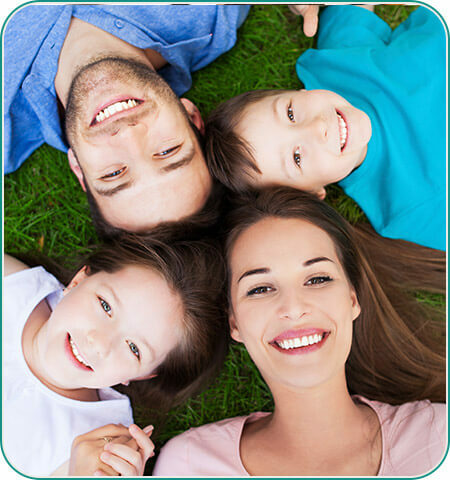 We promote your family’s overall health through prevention of tooth decay and gum disease. With regular dental cleanings, check-ups, dental sealants and fluoride, our team has your entire family covered. 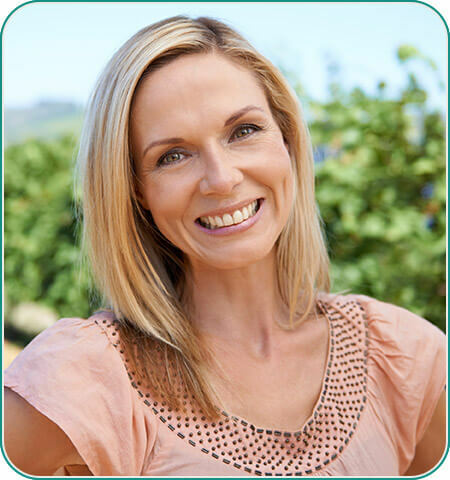 Dental crowns, implants and bridges provide solutions for broken, chipped and missing teeth. Our patients enjoy renewed function and aesthetics, all in just a few visits. Eat all your favorite foods again, smile in complete confidence, look and feel great! When it comes to replacing missing teeth, nothing quite matches dental implants for aesthetics, comfort, strength and longevity. 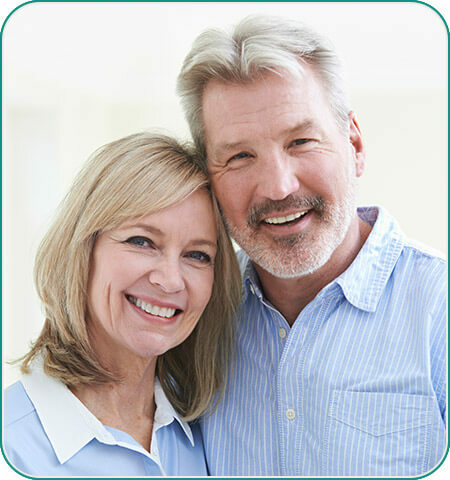 Whether you need one or multiple new teeth, dental implants are an excellent choice. The results? Incredible stability and long-lasting dentistry that stands the test of time. Do you snore loudly at night? Wake up feeling groggy and unsettled? Experience brain fog during the day? Have others witnessed you gasping for air in your sleep? You might have sleep apnea. Over 22 million Americans struggle with these debilitating symptoms every day. The good news? Treatment is easy, affordable, and most importantly – effective. Contact Dr. Nameth today to learn about oral appliance therapy and its dramatic results! Cosmetic dentistry has come a long way over the years. 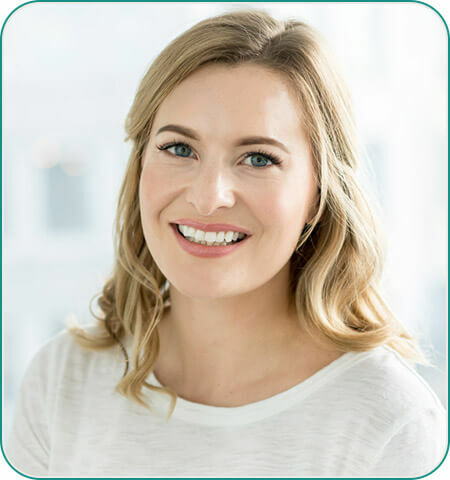 Better materials, technologies and treatments have allowed Dr. Nameth to provide patients with care that is more natural looking and long lasting. Sometimes all that is needed is a simple whitening to enhance your smile. Other times, natural looking porcelain crowns or veneers are used to improve imperfections or to transform your entire smile. Dr. Nameth and our caring team participate in several charitable events each year. No insurance? CareCredit fits the treatment you want and need within any monthly budget.